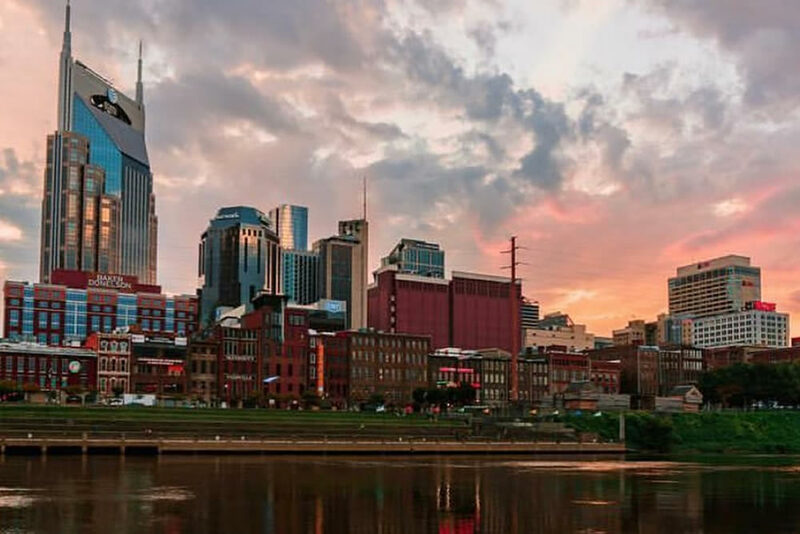 Call us biased but we think Nashville is the coolest city around! Call or text Nash Rides and #leavethedrivingtous– 615-266-4263. This entry was posted in Ads and tagged nash rides, nashville, nashville car service, nashville concert, nashville eats, nashville football, nashville restaurants, nashville sports. Bookmark the permalink.